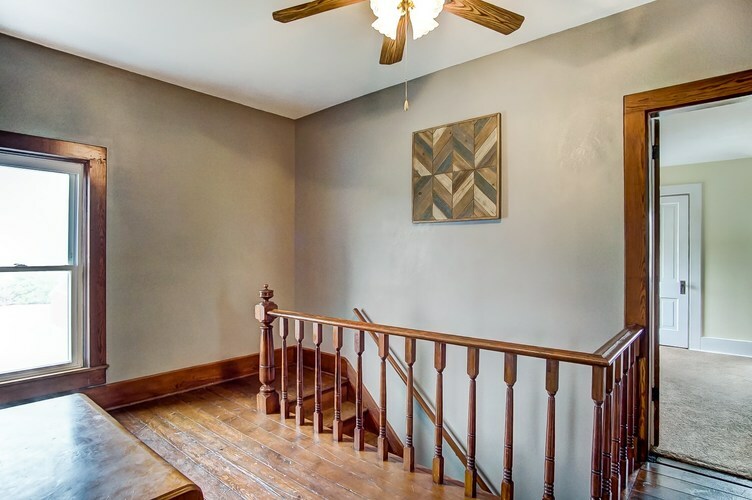 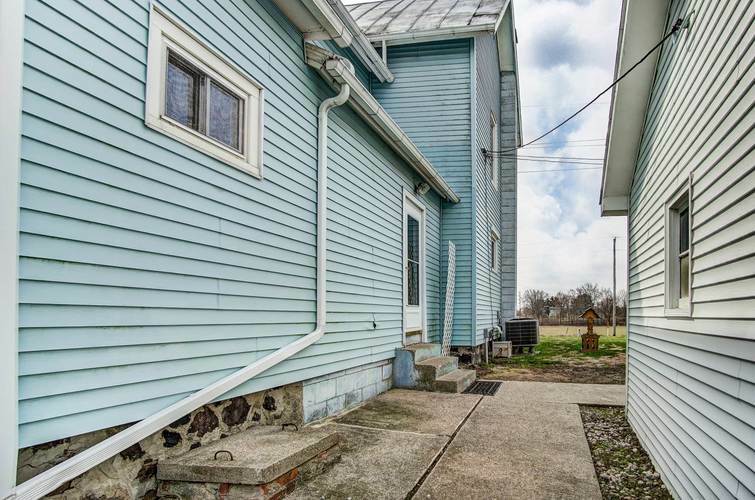 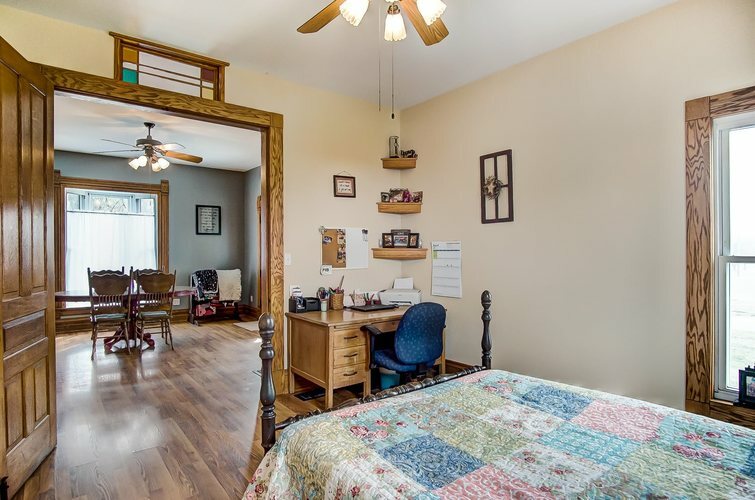 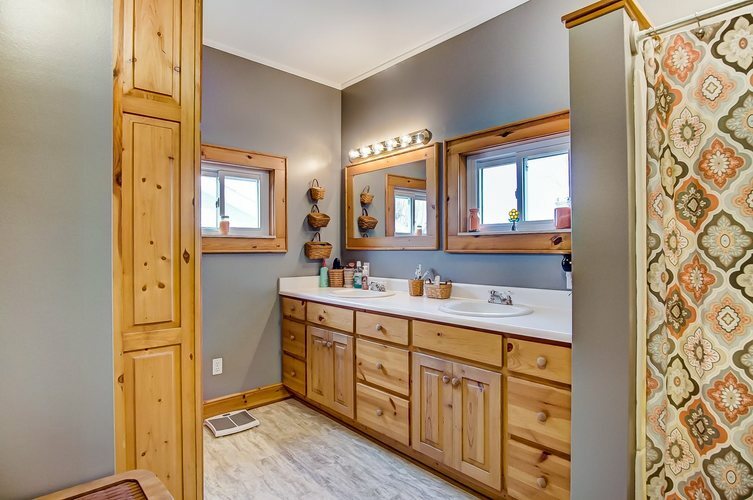 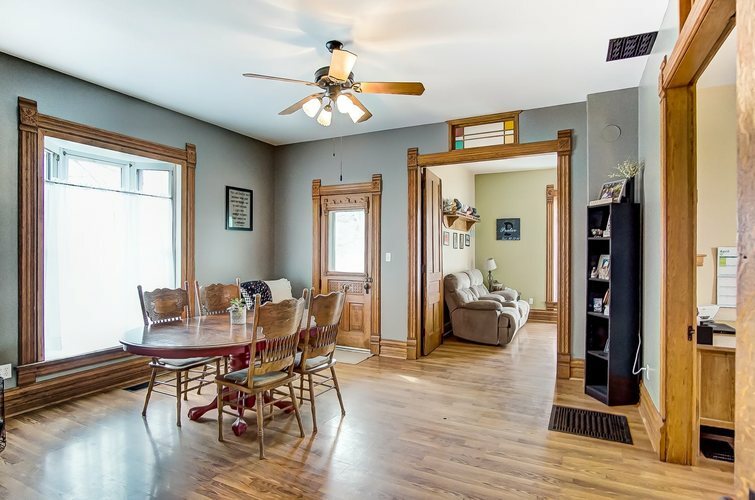 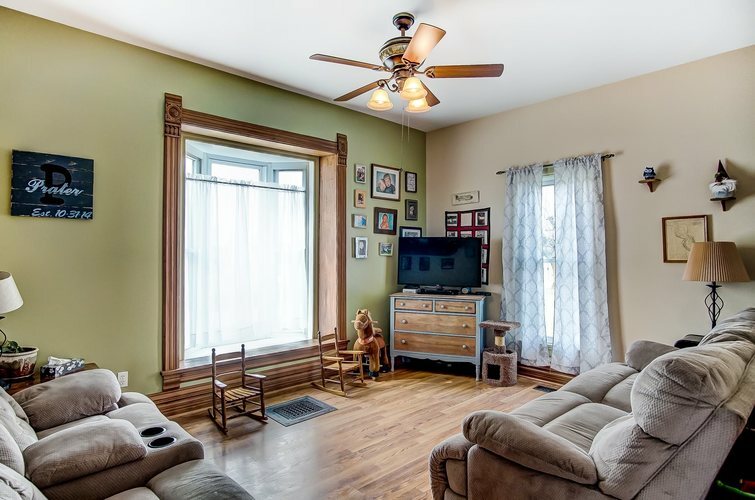 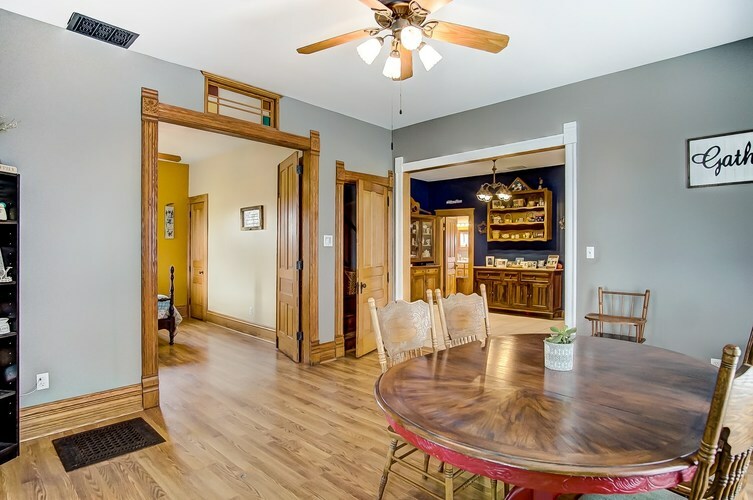 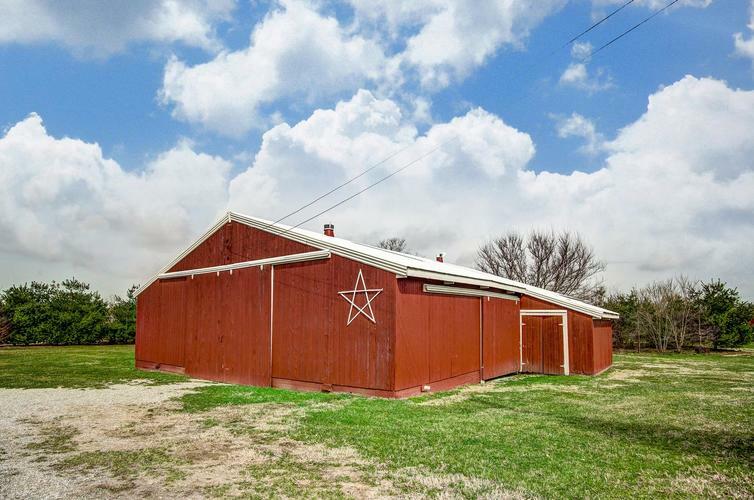 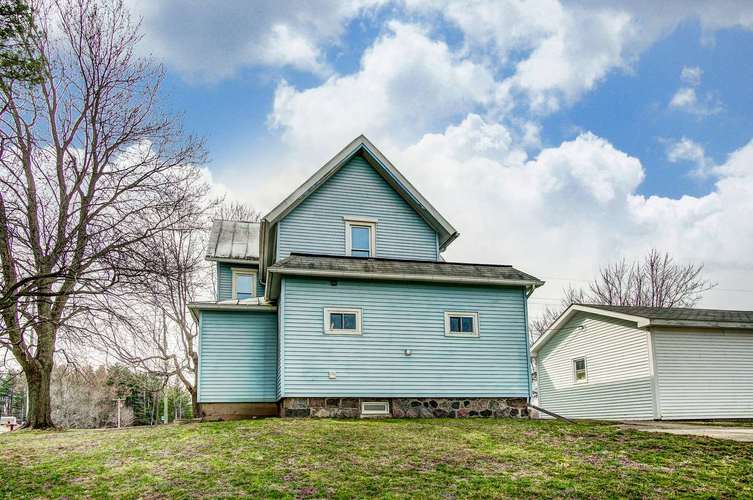 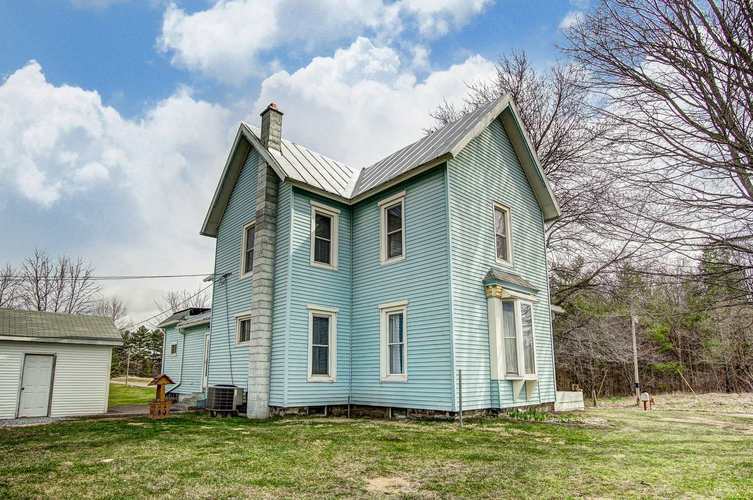 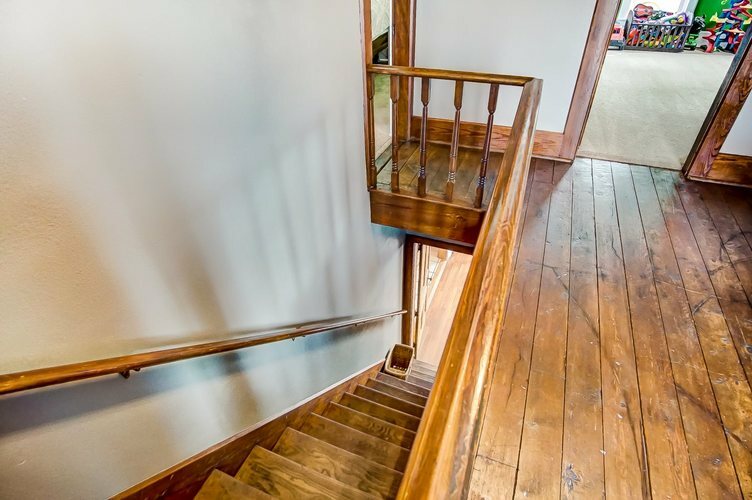 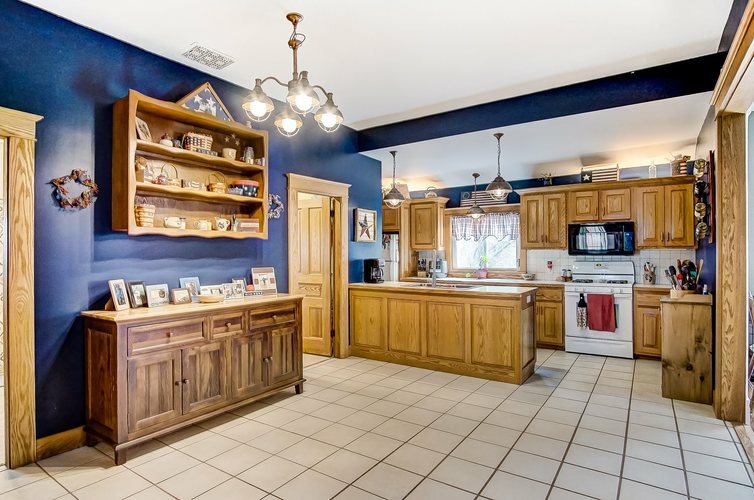 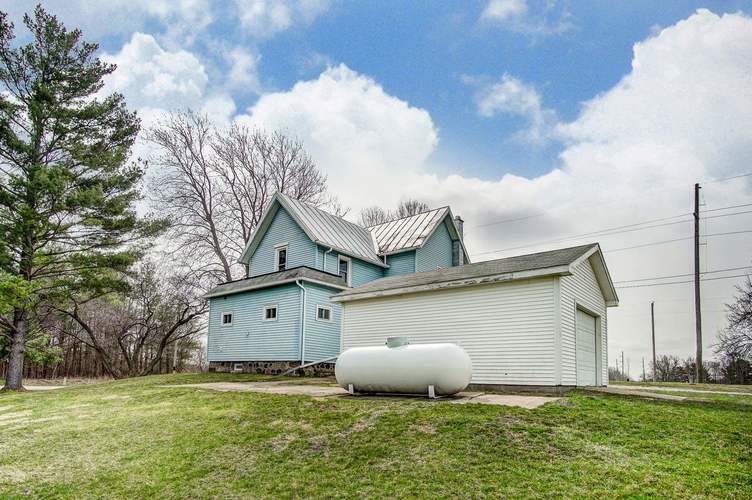 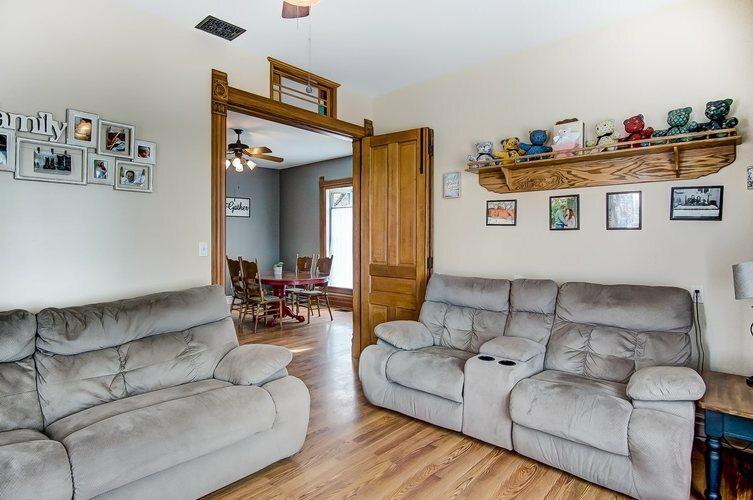 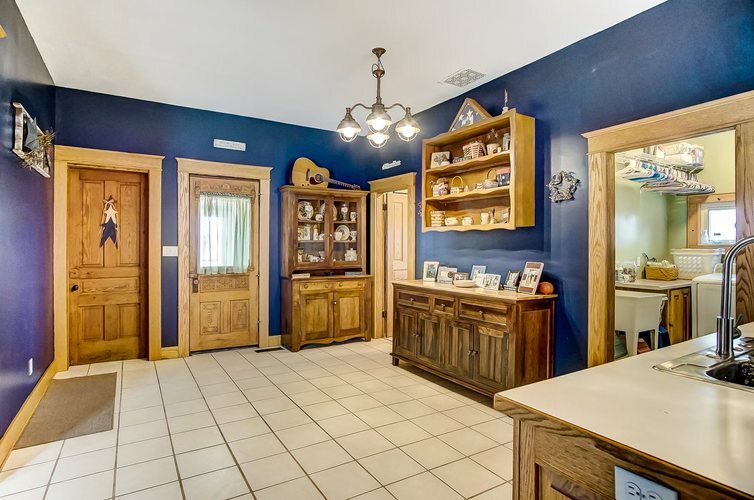 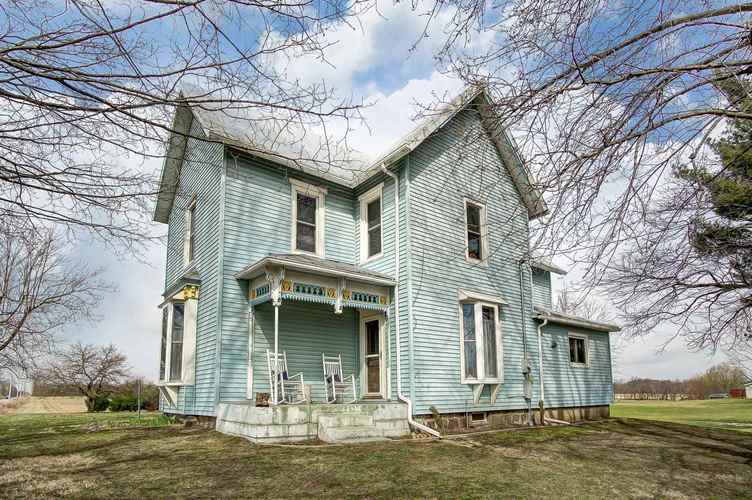 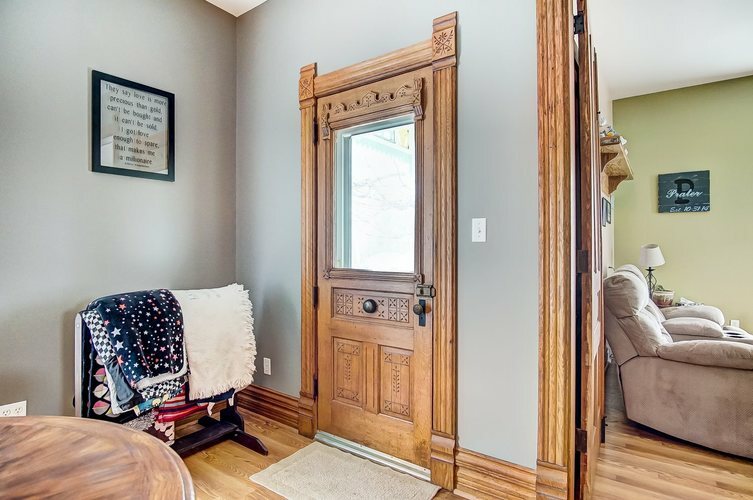 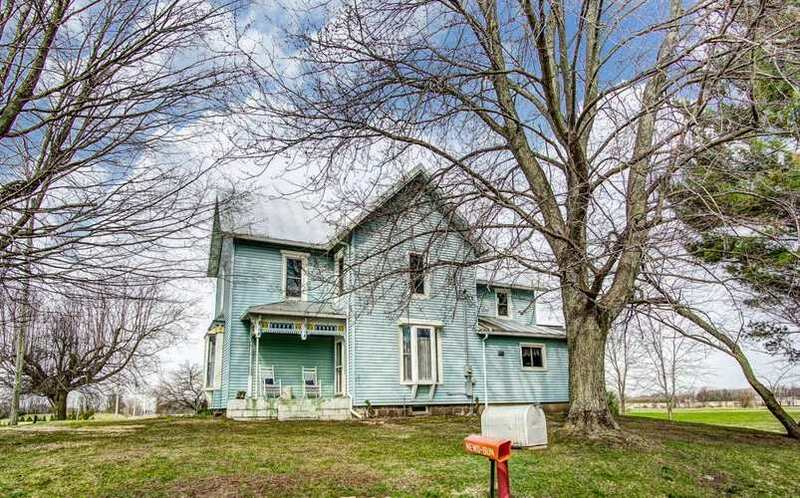 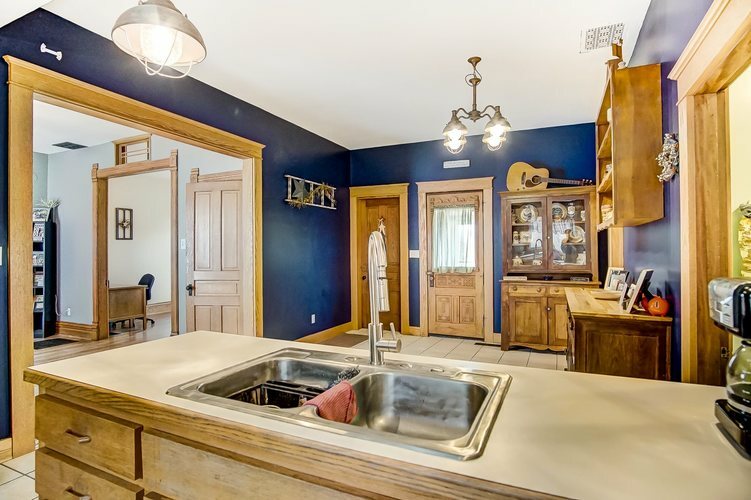 Beautiful 1800's farm house with BIG spacious rooms, high ceilings, beautiful oak woodwork, hard surface flooring, 4 bedrooms, 1 full/1 half bath, vinyl replacement windows and the list goes on! 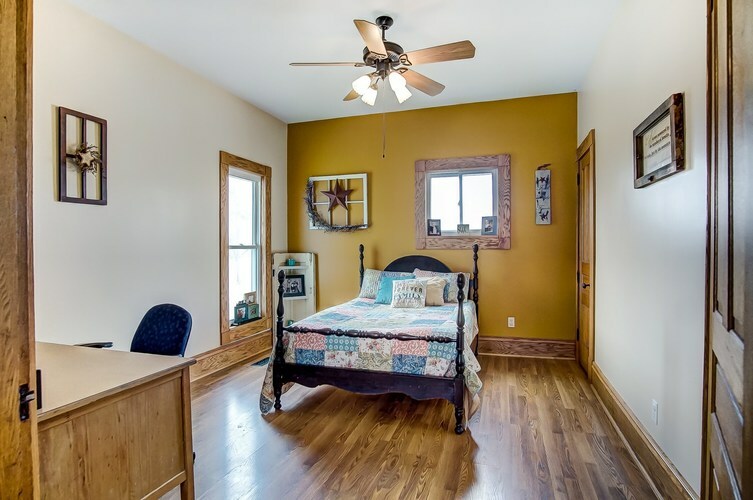 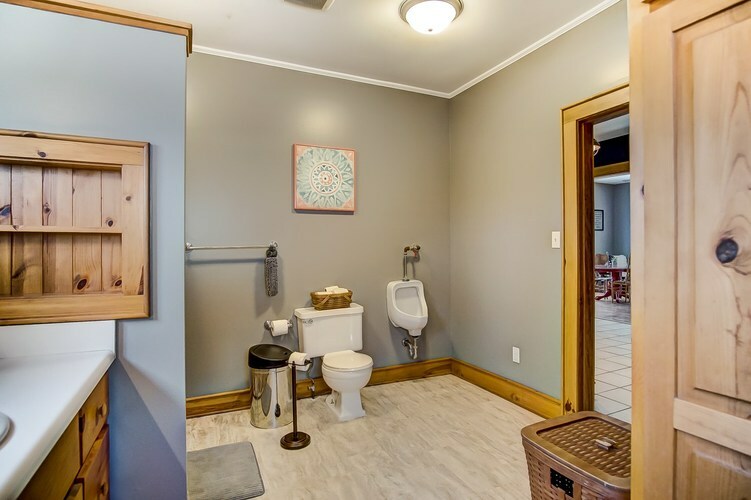 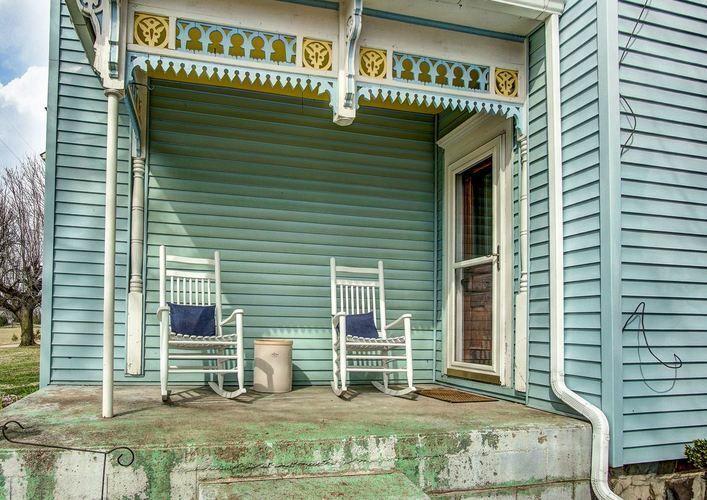 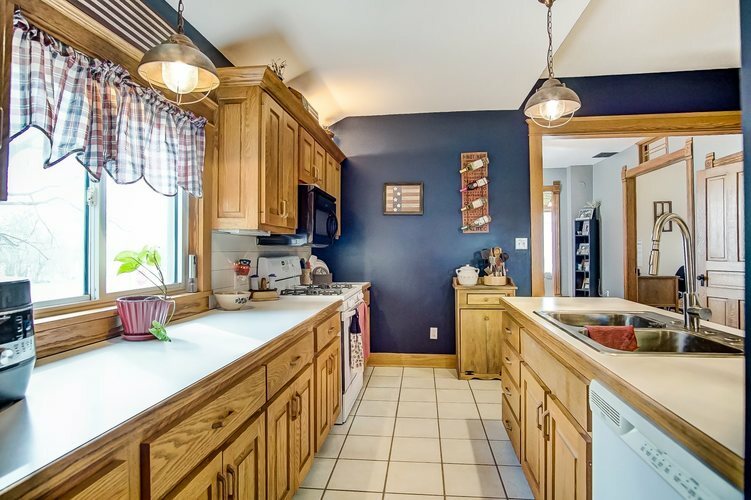 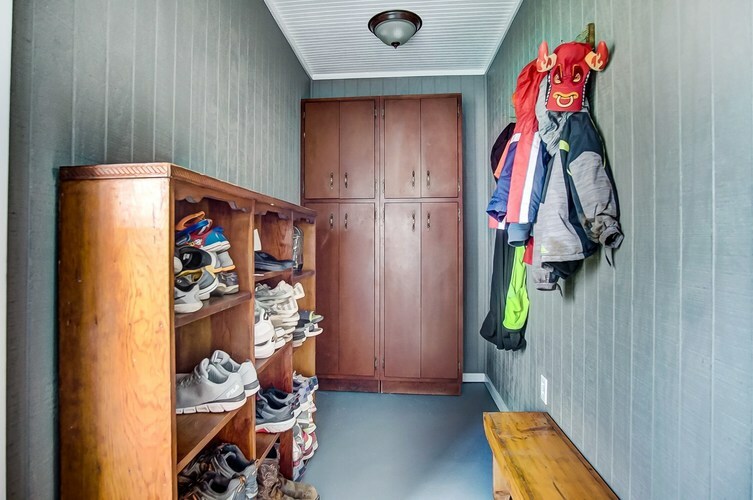 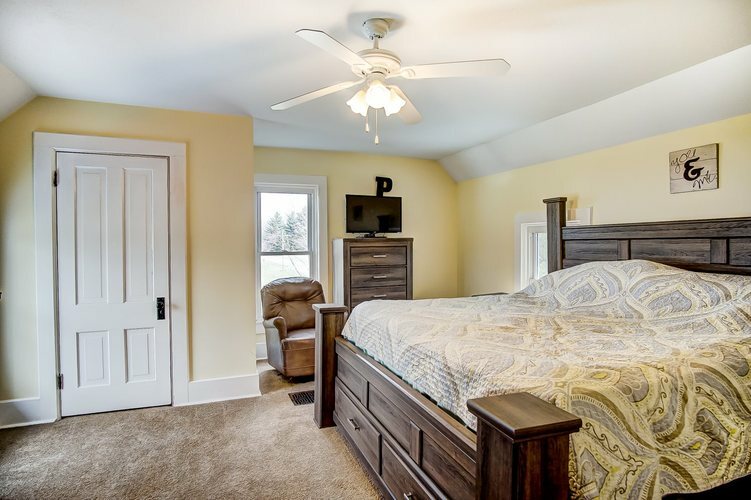 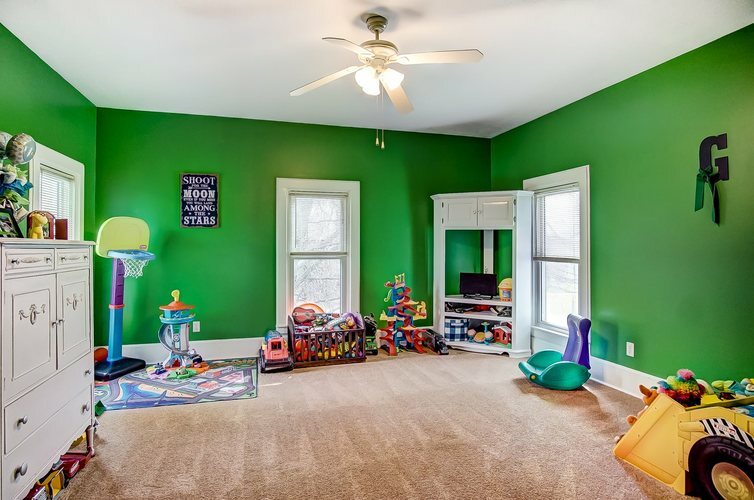 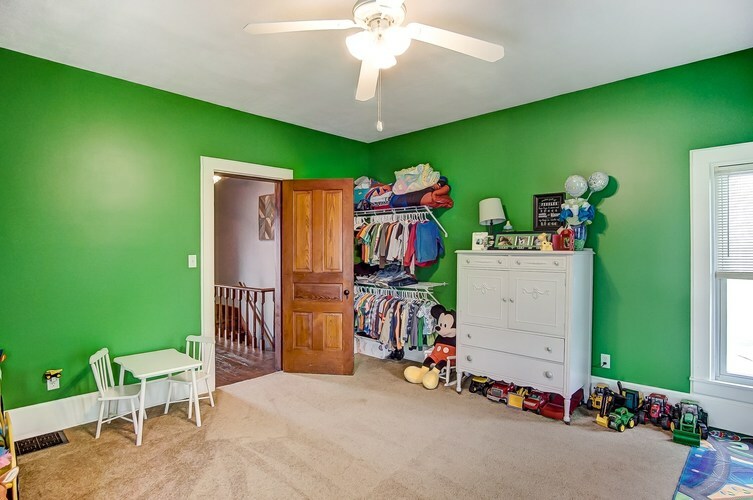 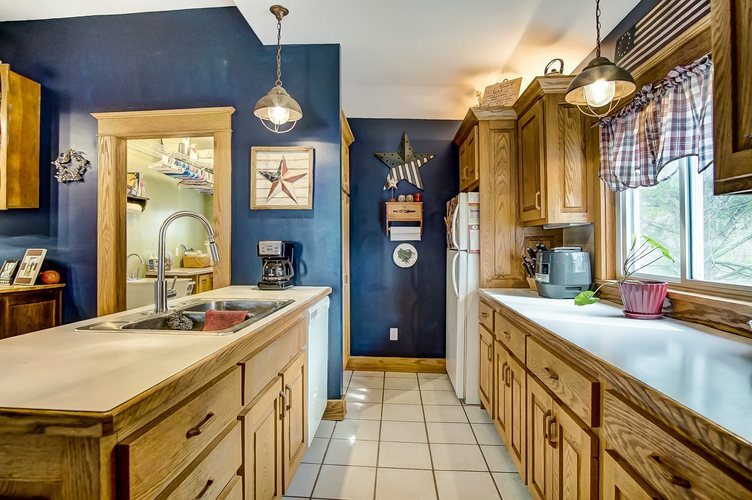 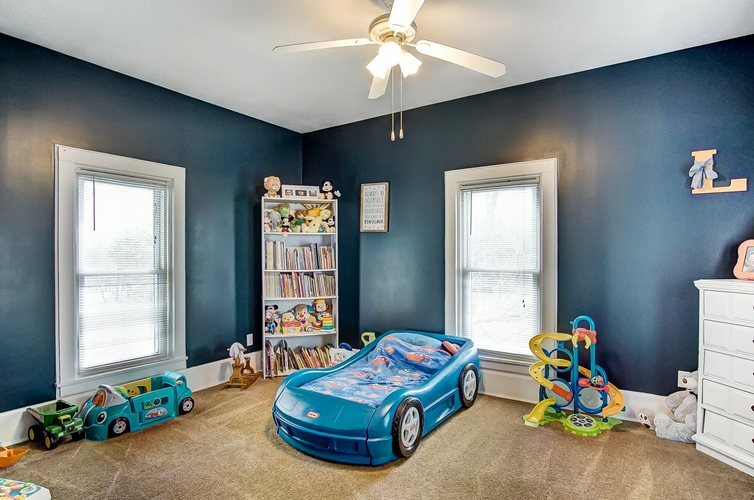 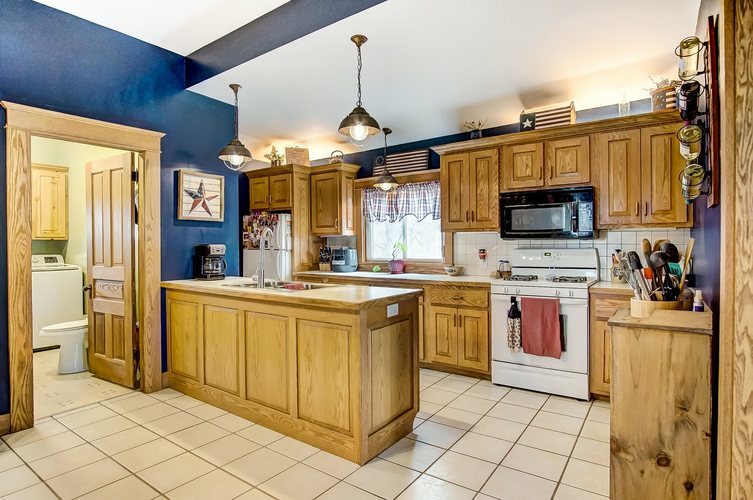 The Sellers have the home decorated so perfectly, it will make you smile. 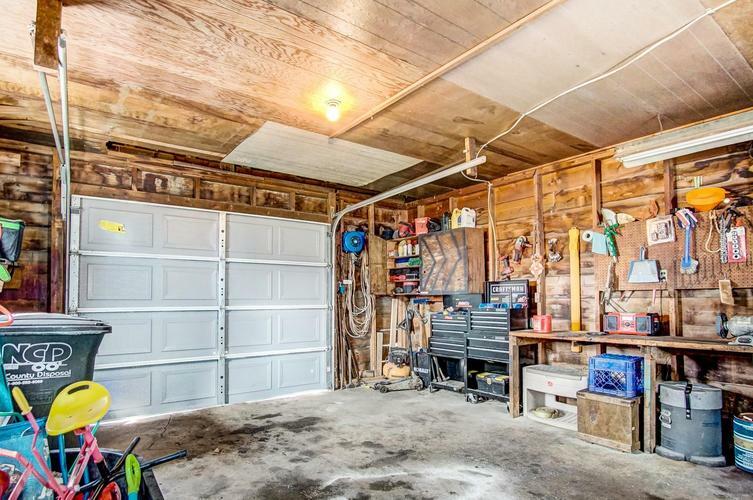 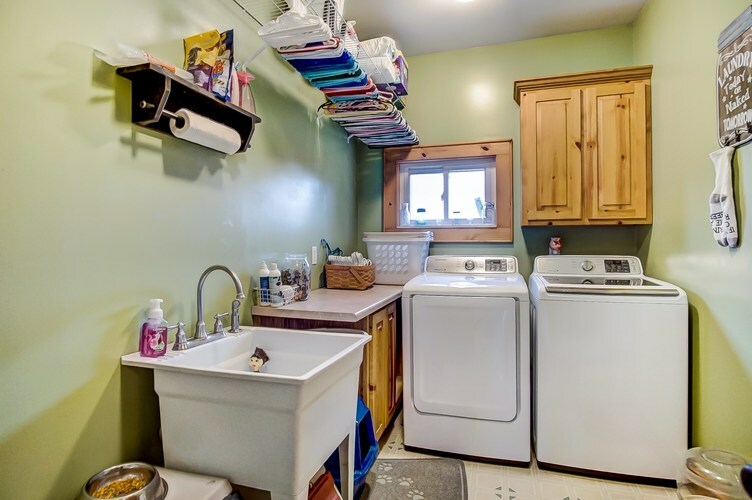 Underneath the 2200 square foot home is a nice basement with all the mechanicals and ample storage. 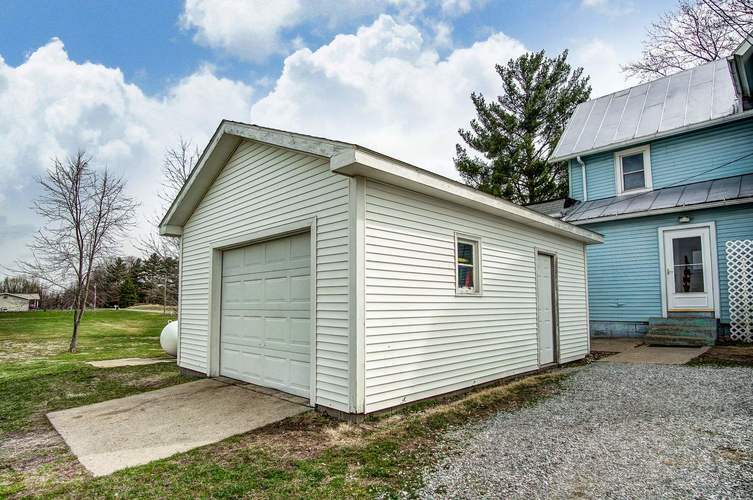 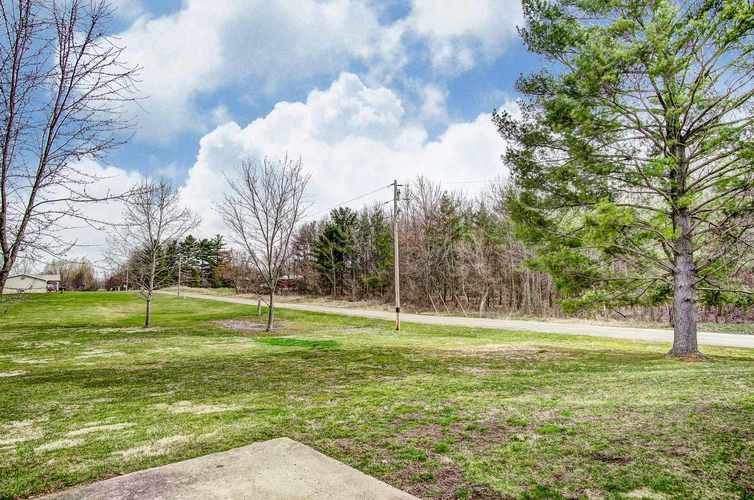 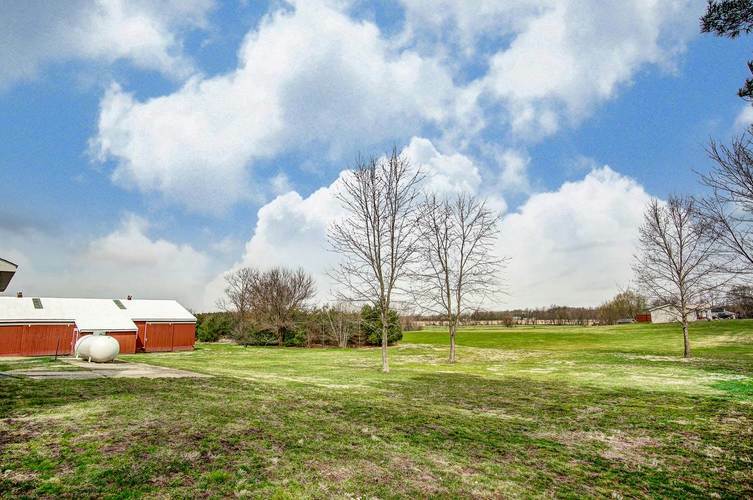 Outside the 2 Acre corner lot is the foundation for a 1 car garage and the oh so perfect 40 x 60 red barn.